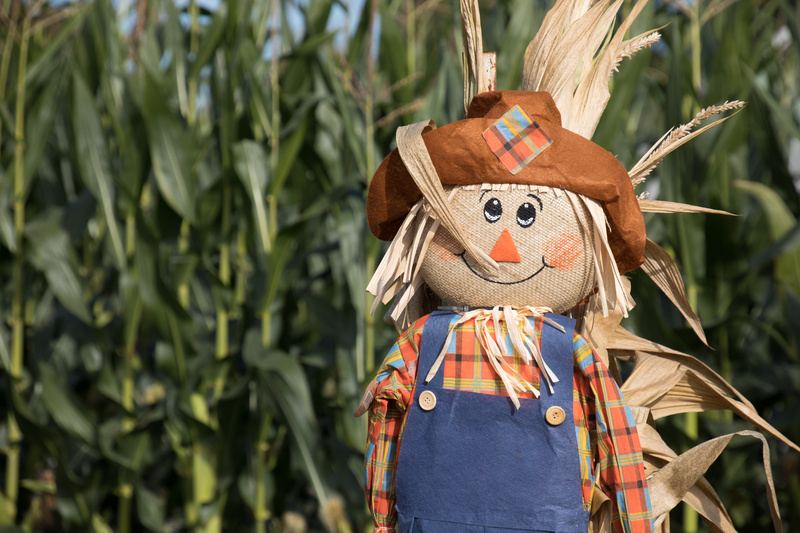 Did you know that Gatlinburg is set to attempt a world record for having the most scarecrows in one display? The record has been held since 2014 by an English city, Burton-upon-Trent, which is innkeeper John’s birthplace! Cincinnati held the most recent U.S. record. John also lived there. If Gatlinburg succeeds, we think John could hold a world record for living in the most cities that held the record for scarecrows! Sounds like we will have an exciting fall 2019! Will Gatlinburg be able to bring the record back to U.S. soil? Burton-upon-Trent’s record is 3,812 scarecrows in one display. Photos of their scarecrows can be seen at http://www.bbc.com/news/uk-england-stoke-staffordshire-28956395. The population of Burton is approximately 76,000. The display was erected on the National Forest Adventure Farm. According to the director, visitors brought many of the scarecrows. Some even made them on-site. In fact, guests added more than 100 scarecrows every day. 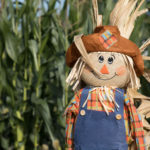 Seeing thousands of scarecrows in one place is a stunning visual. Some of the mannequins had plain white cloth heads. Meanwhile others bore the faces of celebrities.